Our Company was established in 1982 by Managing Director Peter Milnes. The company is run under the supervision of Peter and Louise Milnes and we strive to offer a friendly and approachable service. Our stock list is updated daily. If you are unable to find a car suited to you please feel free to give us a call and we will do our best to find what you are looking for. If it is out of hours you can email us at milnespeter@yahoo.com. 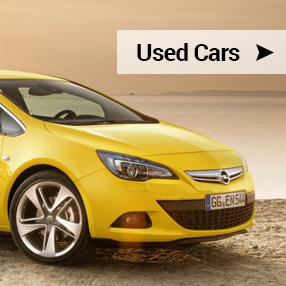 We always have around 40 cars in stock most of which are below average mileage. Most cars are sold with 12 months MOT and with our own 3 month warranty and we also have a facility for finance. 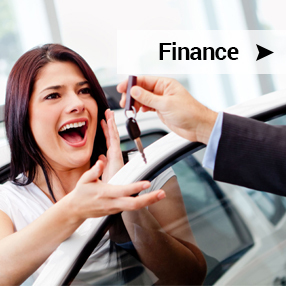 A great deal of our car sales is generated by customers who come back to us time after time or through recommendation and we have built up a very good reputation over the years. We also have our own workshop and can carry out servicing to most makes of cars. We carry out diagnostics and undertake all kinds of repair work, MOT failure work and can supply and fit exhausts, tyres etc. Please feel free to ring us for a quote.